After much consideration and discussion with my Nabtron team i finally decided to moved the blog part of Nabtron to the main domain too while conserving the official Nabtron homepage too. 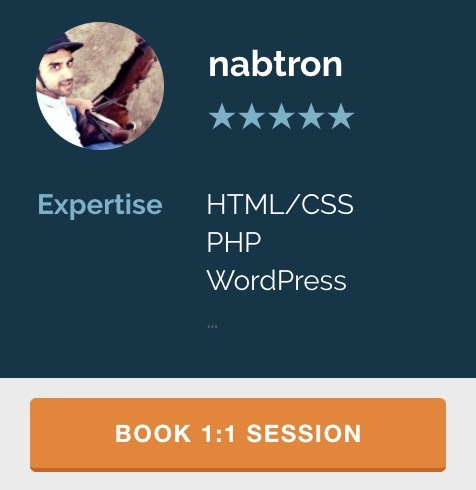 Now when you open up Nabtron.com you will see the homepage to be explaining about our services of webdevelopment, seo and graphics design and the menu links related to services, about us, portfolio and contact us page. However the right side bar on homepage is different from blog side bar abit as it only contains links to 2 recent articles and 2 recent comments on the blog. This way is also keeps the blog part of the domain active. Some more modifications including the website layout are expected soon. I m following ur blog for a long time, congratulations for a new n crispier interface. Thanks for appreciation . . . you will be seeing few more modifications in near future inshaAllah.